Online businesses rely on search engines to get their products and services in front of prospective customers. Search engine marketing (SEM) is a type of Internet marketing that focuses on increasing your website visibility on search engine results pages (SERPs). This is accomplished using a variety of methods including search engine optimization (SEO) and paid inclusion activities. To take advantage of these opportunities, it is necessary for you to understand how search engines work and how you can make them work better for your benefit. With your newfound knowledge comes the potential to substantially increase traffic to your site and improve your profit margins. For many, search engines seem magical. After submitting a search query, you instantly get access to millions of web pages that offer what you seek. Search engines make this happen through the use of complex algorithms that use a variety of factors to score and rank web pages for SERPs. But how do they know which sites to include on those search results? Search engines use spiders (programs) to crawl (“read”) web pages in order to index the page contents. That index is then used to provide relevant listings on SERPs. Search engines do not see websites exactly as you do. Instead, they concentrate on the text which is what they use for indexing. Once a user submits a query, the search engine decides within a matter of milliseconds which sites contain the most relevant content. Those sites, via links, are then produced for users in the form of search results. How Frequently is Your Site Crawled? It is estimated there are over a trillion web pages online. For this reason, websites generally are not crawled on a daily basis. You many wait weeks or over a month before your site is crawled again. This is why it is imperative it is successfully crawled each and every time as this can impact your SERP ranking. Crawl rates vary depending on a variety of factors. You can see how often a search engine crawls your site by reviewing your stats on their webmaster consoles. How Can You Improve Your Crawl Rate? Search engines decide how frequently they crawl your site. When search engines believe your site has potential content for their customers, they will crawl your site more often which improves your chances of getting listed high on SERPs. So the primary way to improve your crawl rate it to design a website that has valuable content on it that appeals to search engine customers. There is no way you can make any search engine visit your site more often. But you can make your site more inviting and easy for the crawlers. The best way to accomplish this is to provide fresh content on a regular basis. If you are unable to update your actual web pages, consider adding a blog to your site that you can use for SEO purposes. While you are providing valuable information to your customers, you have the means to encourage search engines to crawl your site to index the new content. Make your site simple so that crawlers have plenty of time to get through it. This means removing possible obstacles that interfere with the indexing process. Search engines cannot index images, videos, and other non-text objects. Limit these and provide alt tags that offer textual descriptions that can be used for indexing. Text is necessary to keep crawlers moving forward. Duplicate content is a particularly bothersome problem for crawlers. Remove duplicate content that is found throughout your site to help smooth-out the crawling process. A well thought-out sitemap is especially useful if you want to increase your crawl rate. Add the sitemap to your homepage so the crawlers can locate it quickly. 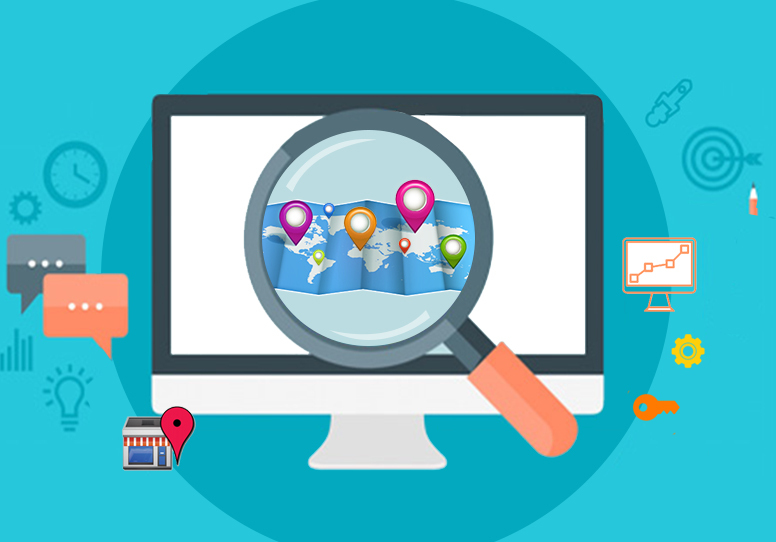 Search engines may use the sitemap rather than indexing your entire site so you need to put some quality time into its creation. Some search engines allow you to submit an XML sitemap directly to them which may at least get the crawler to your site sooner. Where Does SEO Come into the Picture? Anything you do to improve your site’s relationship with a search engine is considered SEO. 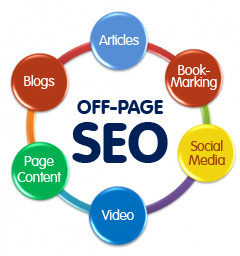 Even activities mentioned above such as creating an XML sitemap are considered SEO tactics. But not all SEO approaches are created equally. SEO methods that are considered ethical by industry standards are known as white hat SEO while unethical approaches are black hat. You need to clearly know the difference before developing and implementing an SEO strategy to increase search traffic to your site. If you are new to SEO, you will soon learn that optimization begins and ends with keywords. You build your on-page and off-page content around keywords which you have determined are extremely popular terms that are used often in search queries. Using keywords in this way is the very foundation of SEO. It helps you establish a direct relationship with search engines and their customers. Providing high quality content is equally important to your SEO efforts. This is, after all, why search engines recommend your site to their customers. All of your content must be original and providing fresh content on a regular basis is one way to optimize your site for search engines. But it is the links to and from your content that provides maximum optimization outcomes. Search engines have decided that sites that have lots of high quality links must be authority sites since they are so popular. 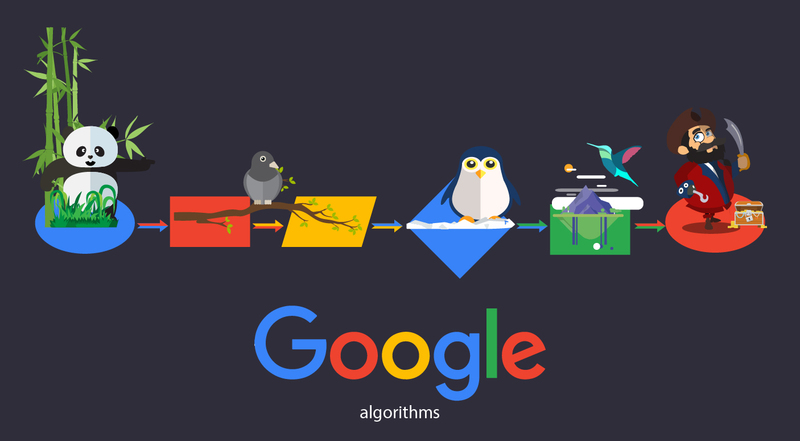 For example, Google uses a link analysis algorithm to give sites a PageRank score than ranges from 0 to 10. The higher a site’s PageRank, the better chance it has of getting high SERP listings. There are many avenues you can take to acquire high quality links. Blogging and other social media platforms provide serious opportunities for content sharing which create links. When you publish information that readers are interested in, you are also optimizing your site. Additional ways to optimize your site is through guest blogging, leaving comments on related blogs, and submitting articles to authority sites. All of your SEO efforts must be high quality for them to last. Search engine marketing can also include paid opportunities such as affiliate marketing and pay-per-click advertising. These are programs, often administered by the search engines themselves, which allow you to pay to have an ad for your website included on SERPs. Paid inclusion models vary but can be another way to put search engines to work for you. What Happens if You Don’t Follow White Hat SEO Recommendations? 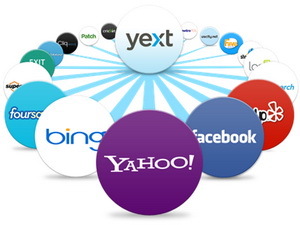 Search engines are operated by independent businesses. They have full discretion of deciding which sites to include on SERPs and which to exclude. If they feel you have been using unethical SEO practices to manipulate your rankings, you can be penalized. A search engine penalty can be anything from a drop in rankings for a particular web page or full web site exclusion. Search engines are continuously improving their algorithms to provide the best search results to their customers. Many updates, like Google’s Panda and Penguin, target black hat SEO practices like webspam, duplicate content, and excessive links to bad neighborhoods. When updates are rolled out, sites that use these tactics lose PageRank and rankings on SERPs. Search engines can identify SEO issues with your site when they crawl it. Or, a user to your site can submit a spam report or complaint to the search engine. It is possible for search engines to manually penalize your site. Depending on the exact violation, search engines may notify you and give you an opportunity to fix the problem before further action is taken. Repeated offenses often result in a site ban which means your site cannot be found through that search engine. The best place to start is with the guidelines published by each search engine you are interested in being included on for search results. For example, Google’s Webmaster Guidelines specify what site owners need to do before submitting their site to Google for inclusion acceptance. Many search engines use forums to provide additional information and guidance to site owners which can benefit new owners. In addition, there are plenty of SEO companies that can help you if you run into problems or just aren’t comfortable dealing with some of the technical aspects of optimization. If you decide to hire an SEO service, be sure to select a reputable one. Site owners have been penalized by search engines for unethical SEO they were not even aware of because they outsourced it to a consultant. Verify credentials and that they only use white hat practices. Search engines are designed to help users find relevant websites. In order to do this, high quality sites are needed to be included in search results. Stop looking at search engine optimization as a one-sided relationship. Search engines need you as much as you need them. Use that to your advantage and put the search engines to work for you to increase search traffic to your site. Learn what they want in terms of quality and provide it with enthusiasm and integrity!